Kefiran: a new bioplastic ? 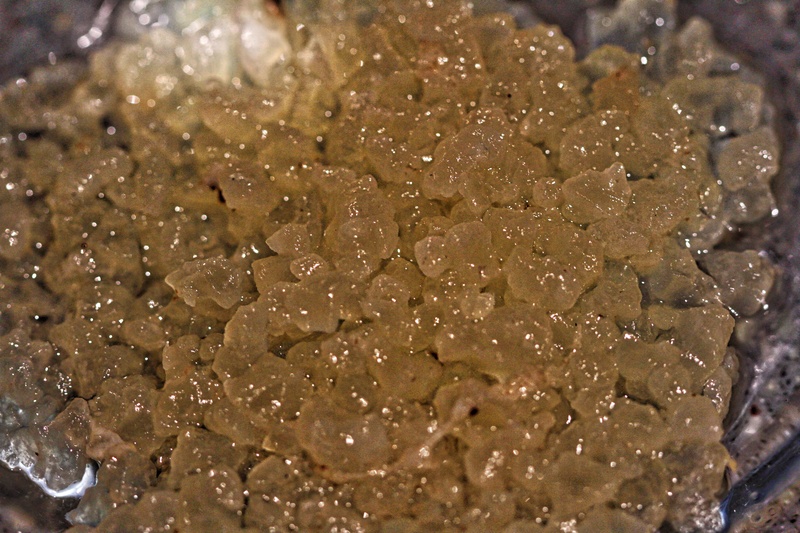 Tibicos or Water Kefir grains are a symbiotic culture of bacteria and yeasts entrapped within in a polysaccharide biofilm matrix created by the bacteria. The polysaccharide produced is called Kefiran which has been shown to be produced by Lactobacillus kefiranofaciens and Lactobacillus delbrueckii subsp. 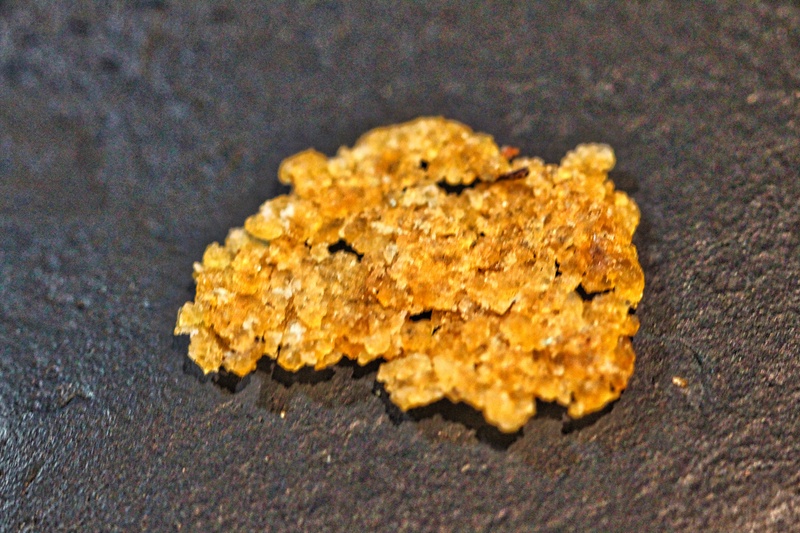 These preliminary experiments investigate the potential use of Kefiran as a hard bioplastic. The next steps will be to purify and culture the lactic acid bacteria….